It is widely known that the system of business economy is closely related to the existence of natural resources on the earth and vice versa. However, it seems that in most of developing countries, negatively affected the environment by failing to deal with negative environmental externalities and the youth unemployment which live in underprivileged areas. One of the most potent alternatives for dealing with such market failures is ecopreneurship, which refers to a process by which entrepreneurs introduce eco-friendly products and process into the marketplace. 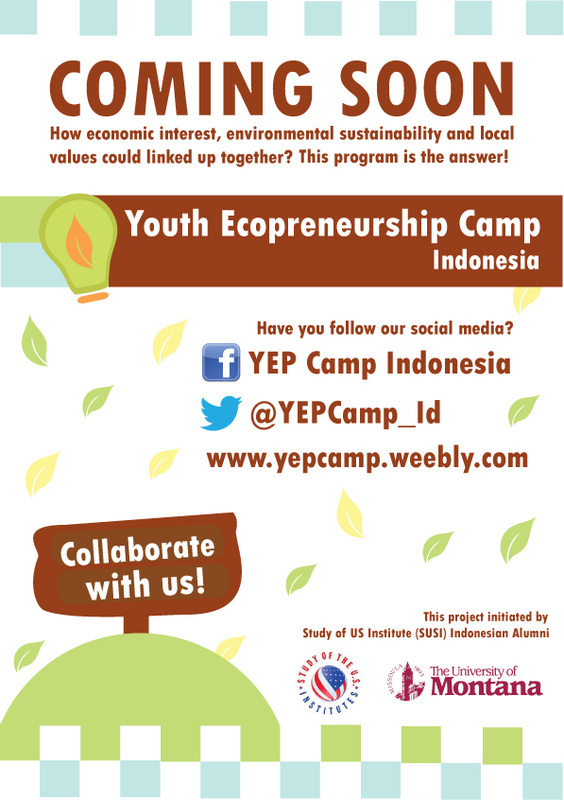 In YEP Camp, a young entrepreneur is being a catalyst who brings together money, people, ideas and resources.